Fiji will soon have ePassports however during this transition period, the Immigration Department says the current traditional passports will be gradually phased out resulting in likely delays. Director of Immigration Nemani Vuniwaqa says the temporary drawback will be remedied immediately upon the delivery of new ePassports. 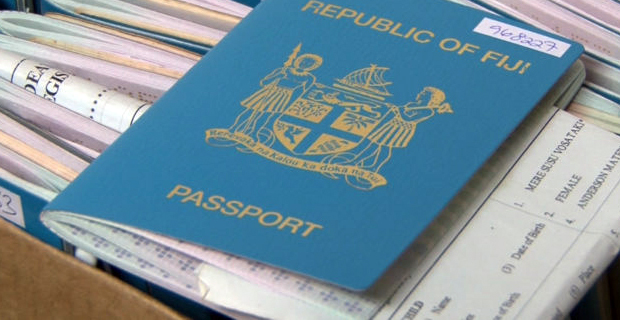 Vuniwaqa says the current passport numbers are depleting however the department will continue to accept passport applications. 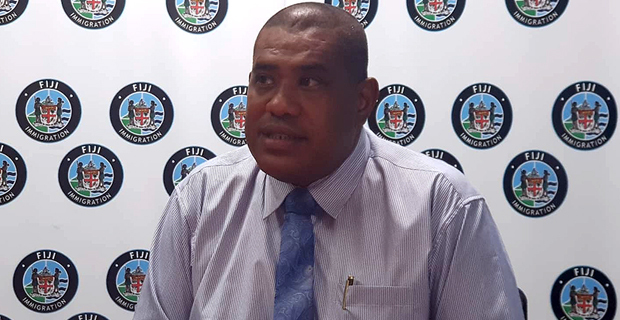 Vuniwaqa says they have some passport books and issuance will be restricted to those seeking urgent medical evacuation abroad and those submitting justifications for urgent travels. People whose passports are about to expire and still have leaflets are encouraged to apply for renewals. Vuniwaqa says they expect the ePassports to arrive into the country in the next 4 to 6 months. He says for those people that are requesting for passport renewal, they will see that the passport is in good condition, is still readable, visa pages still available and advise the people to go through endorsement of the same passport for next ten years. The endorsement will be $55. Vuniwaqa says the application fees for ePassport will change but they will advise people once they have it in place. The Immigration Department says that the transition to ePassports will both strengthen border security and streamline customs and immigration, decreases passenger processing time and creating an easier, more efficient travel experience in Fiji.